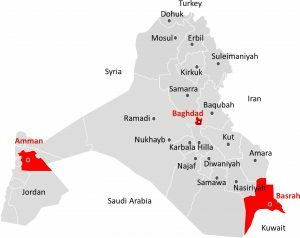 Al Delma held a training presentation at its company location in Zubair/Basrah. 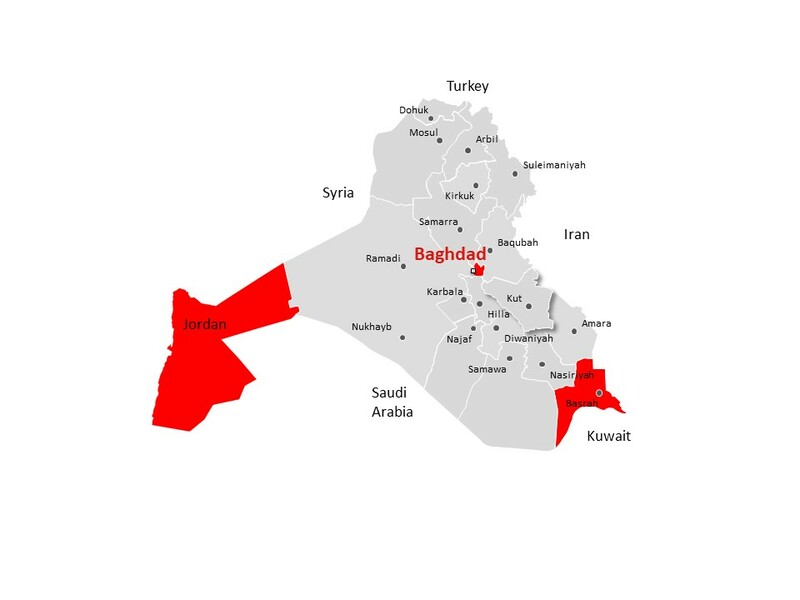 The presentation was attended by the Iraqi State Oil Companies and representatives of large oil companies operating in Iraq nationwide and other invited guests representing different industry segments. 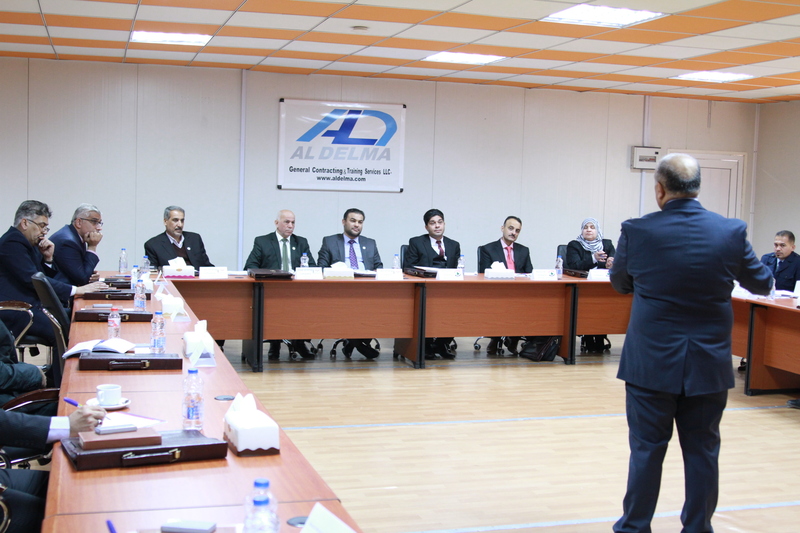 The presentation highlighted Al Delma’s capabilities in providing its unique and professional training services to clients in a variety of industry disciplines, including oil and gas, and addressed possible means of cooperation between Al Delma and interested clients.